$25 per bowler to participate. Have a great afternoon out while striking out Autism! You can create a team or you can join an existing team. The registration fee is $25.00 per person to bowl and the price includes bowling, shoes, pizza and a raffle ticket for great prizes! If you’ll be bowling with us, download the pledge sheet here. You can donate any amount you’d like. All donations are appreciated! DONATE NOW. I will miss the bowl-a-thon this year. You all will knock it out of the park this year again. The Hope for Autism Foundation was founded in 2009 by two sisters, Lisa Follmer-Gagnon and Lori Kinjorski. Lisa is the proud mother of Harrison who was diagnosed with autism at the young age of 2 years old. Lori is the proud mother of Gabby who was also diagnosed with autism at age 5. Both families continue to fight each day against the battle with autism and the desire to raise strong independent children who are faced with many challenges. 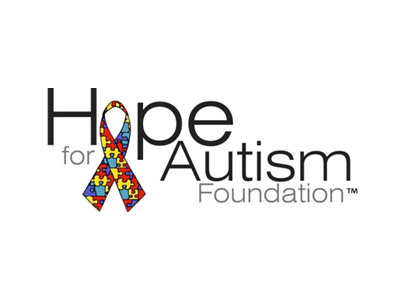 As they continue to teach their children, they built a strong desire to help other children faced with the same challenges … This is the vision behind The Hope for Autism Foundation! For more information, visit our website at www.hopeforautismmi.org.